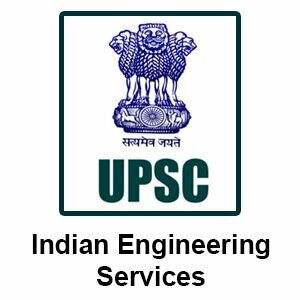 The marks of the UPSC NDA NA (I) exam 2017 candidates have released on the official website. 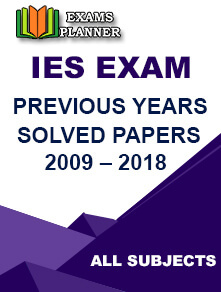 The PDF file with the names, roll number and the obtained marks of the candidates will open. A print out can be taken for future reference. The result was declared on 25th November 2017. According to the notification on the official website; "A total number of 390 vacancies will be filled after the recruitment procedure. National Defence Academy has 335 (208 for Army, 55 for Navy and 72 for Air Force) seats while Naval Academy will fill 55 posts." 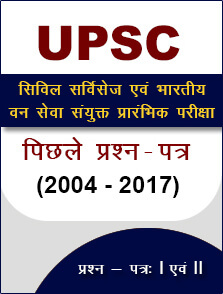 About UPSC: The Union Public service Commission is a government body of India which recruits candidates for the various government and sub-ordinate posts.